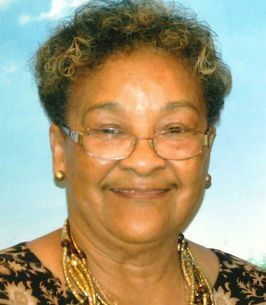 Barbara M. Lauderdale, 75 of Milton, Florida, passed away on September 30, 2018. Barbara was a native and lifelong resident of Santa Rosa County. 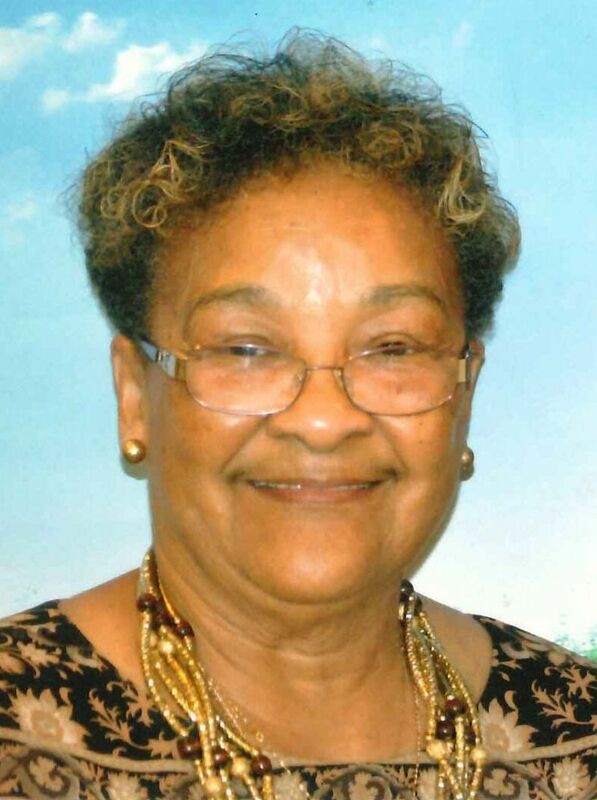 She was a member of the James Street Baptist Church. Visitation is Friday, October 5, 2018, at Mt. Pilgrim African Missionary Baptist Church, 6:30-8 p.m. Funeral services are Saturday, October 6, 2018, at Mt. Pilgrim African Missionary Baptist Church at 3:00 p.m. Burial to follow at Milton Keyser Cemetery. To send flowers to the family of Barbara Lauderdale (Morrison), please visit our Heartfelt Sympathies Store. Praying for the family and friends of Mrs. Barbara. One of the sweetest souls to walk this earth. She will be missed.